Update as of 3:45 p.m. EDT: Yahoo will cut 400 staff positions in Bangalore, in what is likely the largest company-wide reduction under CEO Marissa Mayer, The Wall Street Journal reported, citing an unnamed person familiar with the matter. 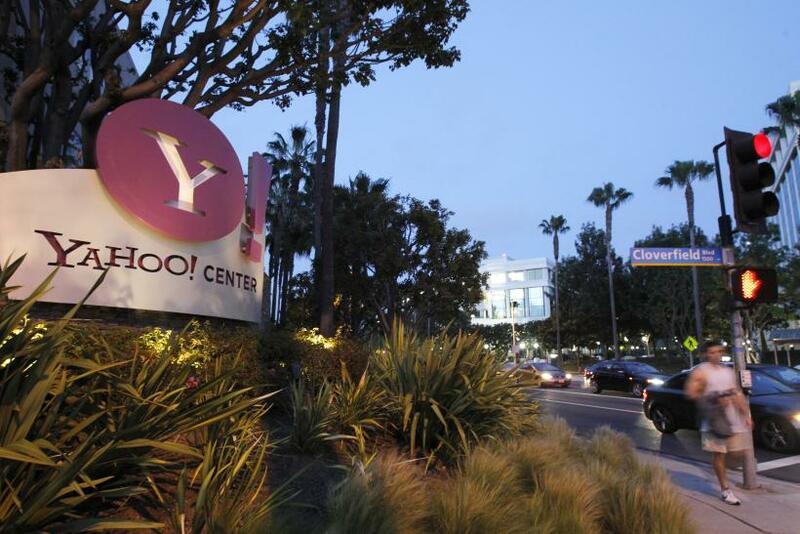 The cut equals 3 percent of Yahoo's total workforce, but a third of its staff in Bangalore, according to the Journal. Yahoo India, once home to parent Yahoo Inc.'s largest development center outside the U.S., is sacking an undisclosed number of personnel as the Internet company consolidates its operations under CEO Marissa Mayer. Posts on microblogging site Twitter suggest the layoffs could involve a large proportion of the company’s employees in the country. A Yahoo India spokesperson confirmed to International Business Times on Tuesday the company was telling people to leave, but declined to give any details, pointing instead to a statement by the company. Yahoo is already widely believed to have consolidated product development work closer to home, which had, earlier this year, led to several senior staff in India to choose between moving to the U.S. with their work or quitting. Yahoo’s Bangalore research and development center, established almost 15 years ago, was once the Sunnyvale, California company’s largest such facility outside the U.S., according to a July 2012 press release, the latest available on the center on Yahoo’s website. At the time, the company had some 2,000 staff, media reports show. Twitter users' comments suggested that Bangalore's booming start-up ecosystem could benefit from the latest development at the Internet pioneer. Just heard from friends that Yahoo India is laying off (almost) everyone. Indian startups should park a truck outside their office at EGL.